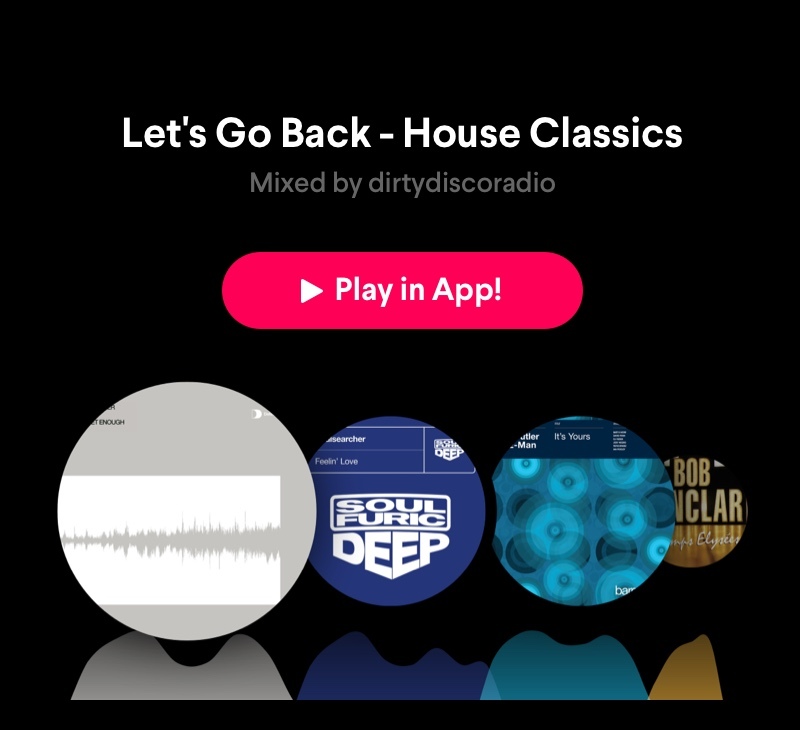 Let’s do some time travel and revisit some of the most legendary house tracks with Dirty Disco Radio. Kono Vidovic, the host of Dirty Disco Radio is back with another special mixtape that invites you to do some time travelling yet stay in your comfort zone. Kono picked some of his favourite classic house gems and mixed them neatly in an uplifting and inspiring potpourri that will brighten up your day and night. 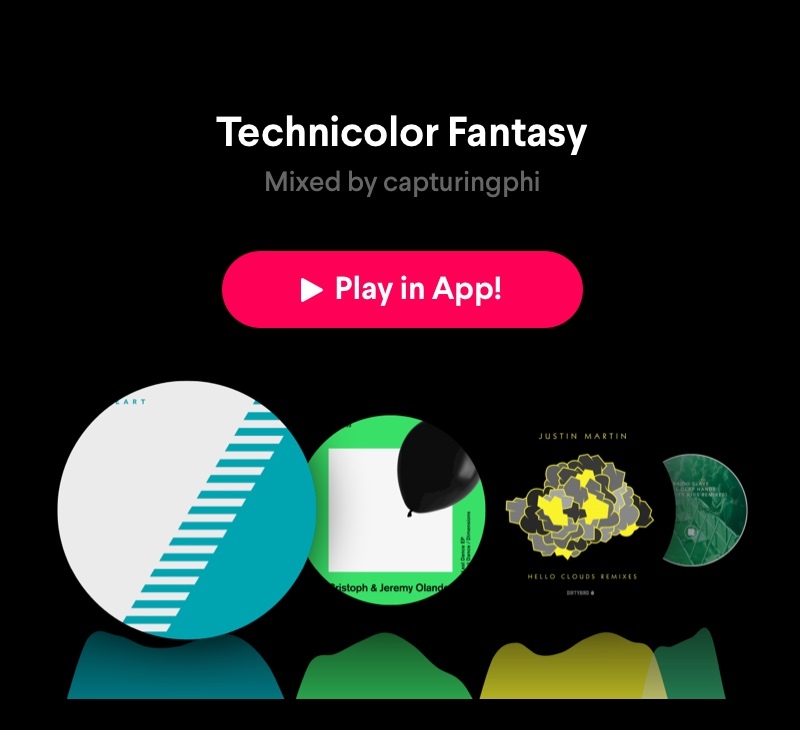 @capturingphi’s latest mixtape is one of the hottest selections on Pacemaker right now. Blending tech house with techno like a pro, our unstoppable groove master has once again proven that there’s no such thing as a bad party if you’re playing the right mixtape. Now that the days are getting shorter and the nights are getting longer, you will need one more mixtape to feed the party animal in you. 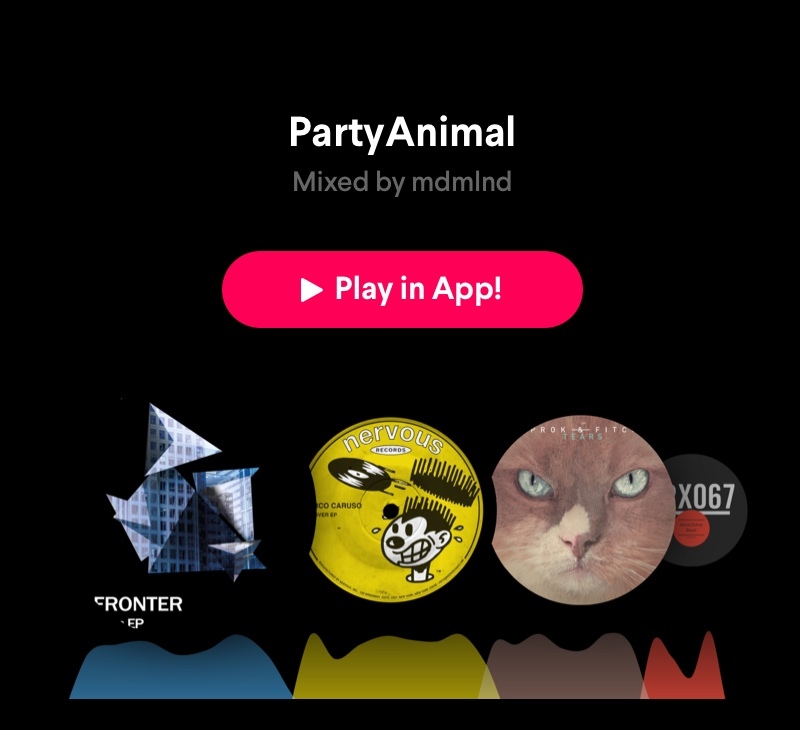 @mdmlnd mashed up some ripe deep house and tech house beats with some of the tracks playing simultaneously for several minutes.